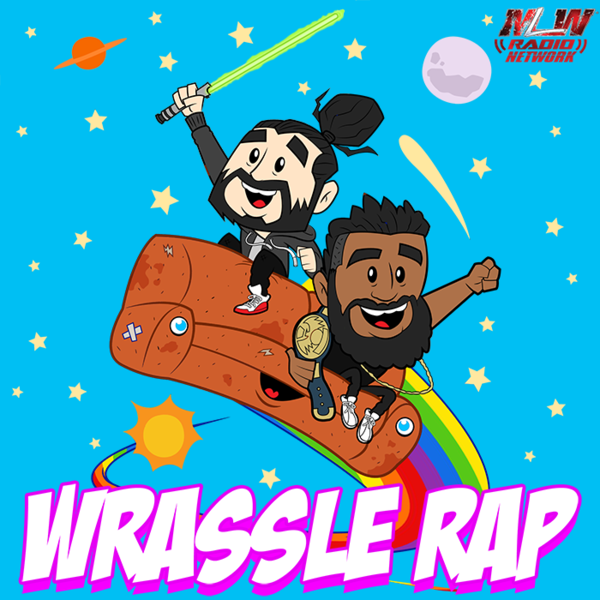 OG Johnny 5 joins Emilio Sparks in the Wrasslerap Arena to talk the billion dollar "B" show. Ronda Rousey, Seth Rollins and Charlotte are also topics of interest on todays show. This episode is sponsored by Dollar Shave Club. Join Dollar Shave Club today for just $5, with free shipping and get the 6-blade Executive razor plus trial sizes of Shave Butter, Body Cleanser and One Wipe Charlies. Then keep the blades coming for a few bucks more a month. Get yours at Dollar Shave club dot com slash WRASSLE. That’s Dollar Shave club dot com slash WRASSLE.